You’re probably well aware of the Uber luxury car service that has been available in New York, London and a number of other cities progressively since 2010, but today the company launched its less flashy service, UberX, in London following its introduction in New York, San Francisco and Boston. Where Uber brought chaffeur-driven top-of-the-line Mercedes, Jags and BMWs, to London a little over a year ago, UberX offers a more moderate, meaning cheaper, ride around town. The new service compares favorably to alternatives on the market, such as minicab firm Addison Lee and the iconic London black cab, and offers fares that are considerably cheaper, it claims. Specifically, it says Addison Lee costs 40 percent more, and a black cab 30 – 50 percent more than its new UberX option, depending on the tariff. That’s all well and good, but The Next Web likes to put things in real terms, so we asked the company for an example journey. It seems that getting those cars on the road is a little easier in London than it is in other areas it already operates, such as New York, Los Angeles or San Francisco. Some cities have already banned it, seemingly because it operates more like a ride-sharing service – essentially a paid-for lift with a stranger – than a traditional taxi service. “Getting our initial license to operate UberLux had some hurdles, but actually, we’ve found London’s TfL [Transport for London] to be the most progressive regulatory system we’ve worked with. 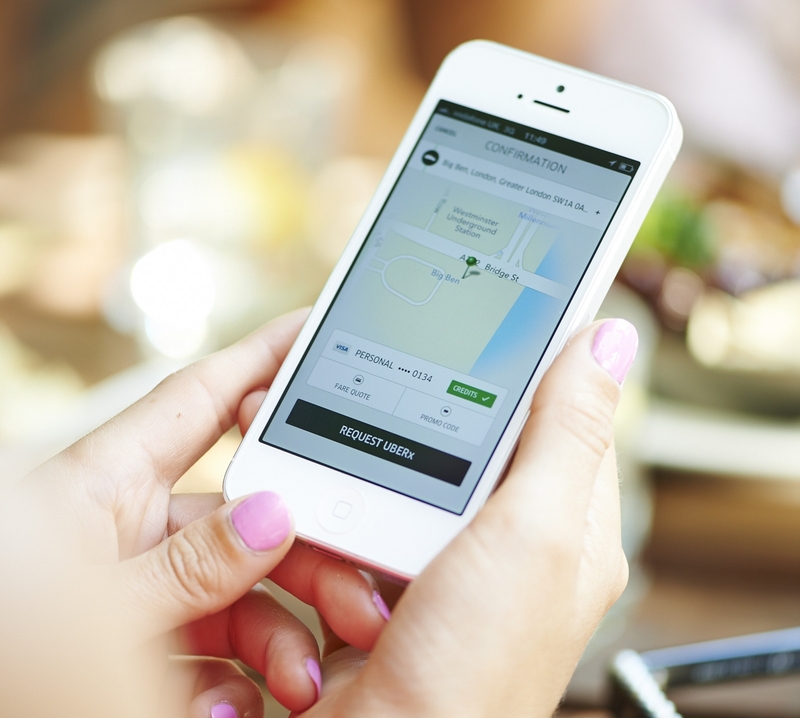 We don’t anticipate any red-tape in the launch of UberX,” Graves said. “UberX does not mean ride-sharing, and in London our UberX cars will be licensed and drivers will be PCO [Public Carriage Office] registered by TfL,” he added. While Uber hopes to retain a sense of the same experience its more expensive luxury service offers, the focus with UberX clearly is, and needs to be, on price. London and other major metropolises have no shortage of companies vying for your attention to use their app to book your ride home, but with another year’s trading under its belt drivers and customers will likely have more faith and brand recognition with the scaled-back UberX service. But how does the company plan to keep the same level of service for a lesser price? “We maintain quality through operational processes that vet Uber partners before they drive, in combination with user feedback via the app. Our focus is always to pack as much value for the price as possible, so UberX will be the same Uber efficiency, with Prius’s and non-executive vehicles and very competitive pricing,” Graves told us. Users of the Uber app will be familiar with using UberX, well, because it’s done within the same app. Simply swipe across the screen to switch between UberLux and UberX. With controversy never seeming too far away for Uber, the launch of UberX in London is another milestone in its journey but with Graves confident red-tape won’t stand in its way Uber looks set on digging its heels in deep and taking on the minicabs, Addison Lees and black cabs of London.